Fitness Activities That Help You Lose Weight >> Top 6! 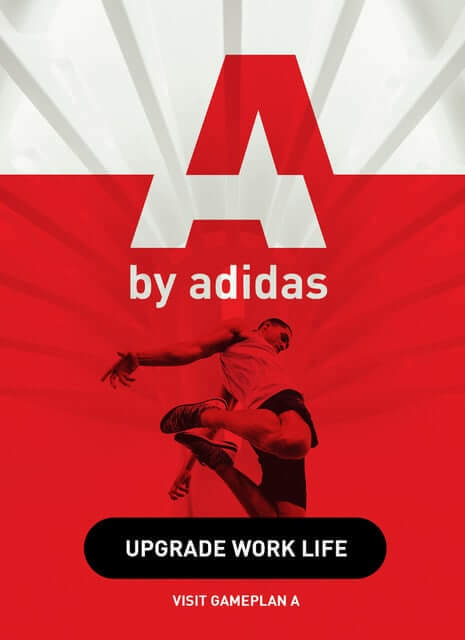 Get the perfect workout outfit. Here are 6 fitness activities that are the most effective combination for those who are serious about losing weight! This form of training has and always will be my favorite. You can do bodyweight training anywhere and everywhere, and this is what I call making fitness a part of your lifestyle. 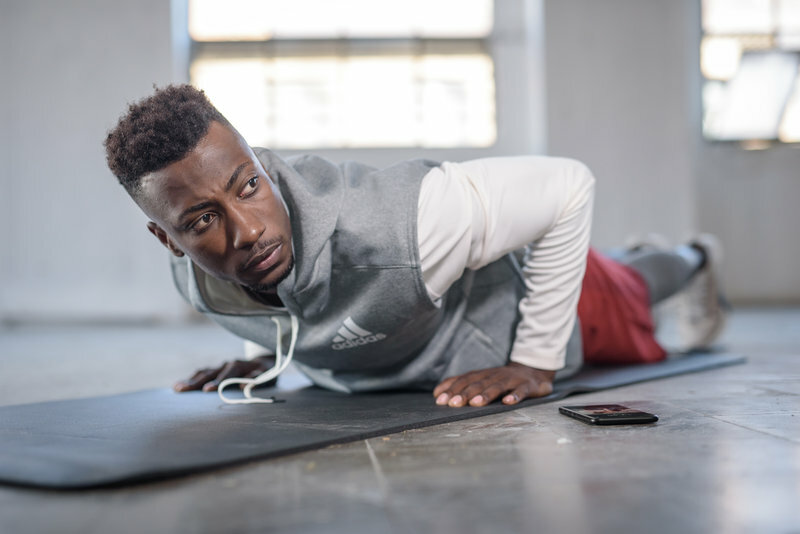 Why is bodyweight training so effective? Think of when you’re learning how to do a push-up, for example. They require so much more than just a strong chest. You’re using your legs, glutes, core, back, chest, arms and shoulders. Talk about a calorie-torching compound exercise! I put “weights” in quotes because this really can be anything you have at your house: water bottles, canned food and even your child (if you’re a new mom trying to get in shape). Here you can do exercises like squat curls, thrusters, deadlifts, plie squats, walking lunges, lunge and twist (a favorite from the Runtastic Results app)…the more muscles you activate, the better! 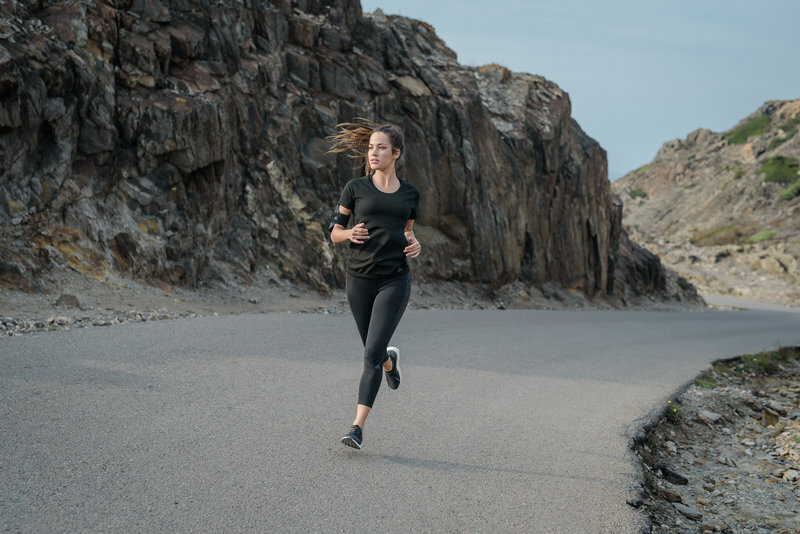 High-intensity interval training (HIIT) and low-intensity steady state cardio (LISS) should both be included in your training schedule if you want to lose weight. You can find lots of HIIT workouts in the Workout Creator feature of the Results app, and you can track your LISS activities (jogging, hiking, easy bike ride, etc.) 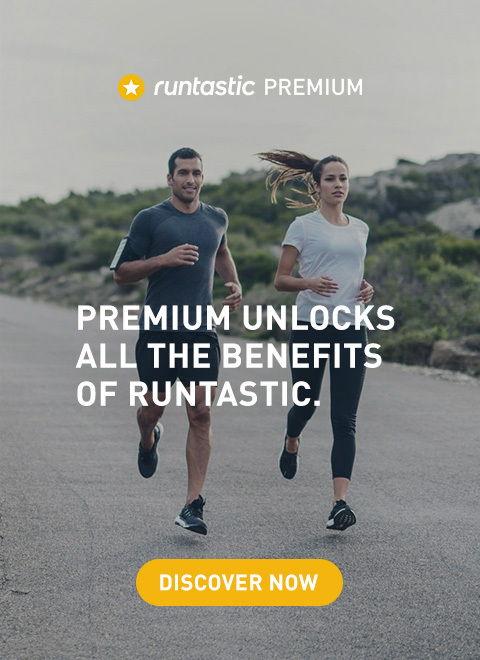 using your Runtastic app. Swimming is an excellent form of total-body as well as cardiovascular training. Plus, swimming is a great cross-training activity for all you runners out there. Additionally, swimming is a low-impact form of exercise and easy on the joints. Whether you’re experiencing stressful situations in work or life or creating stress in your body through working out (yes that’s stress, too! ), doing your part to reduce stress is vital as well. A study at Yale University found that stress (which increases cortisol production) can lead to more abdominal fat in women. They also found that “women with greater abdominal fat had more negative moods and higher levels of life stress.” It’s like a vicious cycle. Think again before pushing your limits 5-6 days per week without any self-love and recovery!